Dr. Jack Newman graduated from the University of Toronto medical school in 1970, interning at the Vancouver General Hospital. 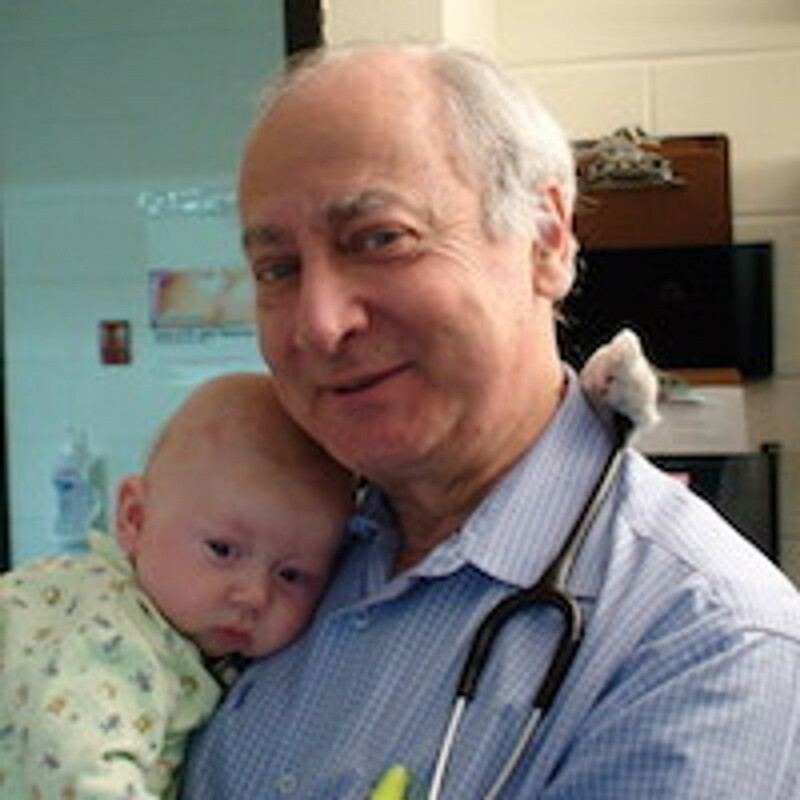 He did his training in paediatrics in Quebec City and then at the Hospital for Sick Children in Toronto from 1977-1981 to become a Fellow of the Royal College of Physicians of Canada in 1981 as well as Board Certified by the AAP in 1981. He has worked as a physician in Central America, New Zealand and as a paediatrician in South Africa (in the Transkei). He founded the first hospital based breastfeeding clinic in Canada in 1984. He has been a consultant for UNICEF for the Baby Friendly Hospital Initiative, evaluating the first candidate hospitals in Gabon, the Ivory Coast and Canada. Dr. Newman was a staff paediatrician at the Hospital for Sick Children emergency department from 1983 to 1992, and was, for a period of time, the acting chief of the emergency services. However, once the breastfeeding clinic started functioning, it took more and more of his time and he eventually worked full time helping mothers and babies succeed with breastfeeding. He now works at the Newman Breastfeeding Clinic and Institute based at the Canadian College of Naturopathic Medicine in Toronto. Dr. Newman has several publications on breastfeeding, and in 2000 published, along with Teresa Pitman, a help guide for professionals and mothers on breastfeeding, Dr. Jack Newman's Guide to Breastfeeding (now available in a revised and updated edition - retitled The Ultimate Breastfeeding Book of Answers in the US). The book has been translated into French, Spanish, Italian, Indonesian and Japanese. In 2006, Dr. Newman, along with Teresa Pitman, published The Latch and Other Keys to Breastfeeding Success (Hale Publishing). He has also, along with Edith Kernerman, developed a DVD as a teaching tool for health professionals and mothers. It is available in English and French, as well as subtitled in Spanish, Portuguese and Italian.